For centuries the story of Adam and Eve has resonated richly through the corridors of art, literature and theology. But for most moderns, taking it at face value is incongruous. And even for many thinking Christians today who want to take seriously the authority of Scripture, insisting on a "literal" understanding of Genesis 2–3 looks painfully like a "tear here" strip between faith and science. How can Christians of good faith move forward? Who were the historical Adam and Eve? What if we've been reading Genesis—and its claims regarding material origins—wrong? In what cultural context was this couple, this garden, this tree, this serpent portrayed? 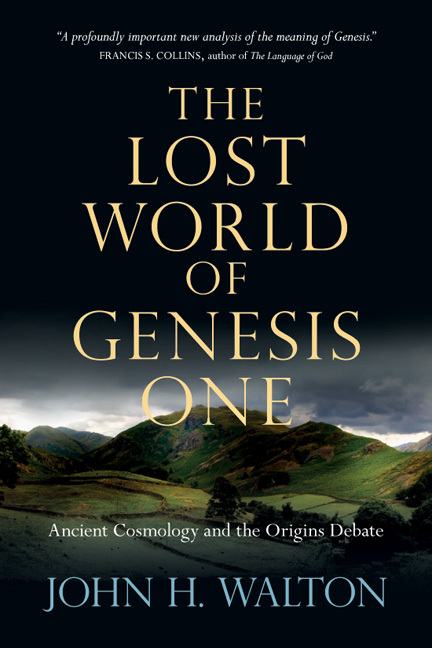 Following his groundbreaking Lost World of Genesis One, John Walton explores the ancient Near Eastern context of Genesis 2–3, creating space for a faithful reading of Scripture along with full engagement with science for a new way forward in the human origins debate. 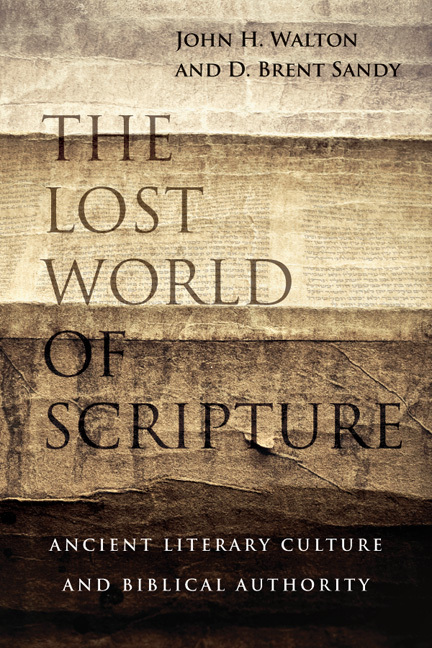 As a bonus, an illuminating excursus by N. T. Wright places Adam in the implied narrative of Paul's theology. "When strident voices who call the first three chapters of Genesis nothing but myth are met by equally strident voices declaring that the Bible, the gospel and the church will thereby collapse from the inside, we are tempted to take a side and start cheering. Then come the voices of reason that seek an opportunity to calm down the strident voices that often refuse to listen. John Walton is a voice of reason and he has shown time and time again that we must learn to read the Bible as God gave it, not the way we'd like it to be. Here we are treated to more 'propositions' about Adam and Eve that will anchor our faith in the ancient world in such a way that the fresh Spirit of God can blow on those chapters to illuminate all who will listen. Thank God for The Lost World of Adam and Eve." "We who are committed to the authority of Scripture believe it is inerrant in all that it affirms. Determining what it's affirming is the tricky part, and that is precisely what John Walton helps us discern. Armed with a robust knowledge of the Old Testament and its ancient context, Walton equips Christians to read Genesis on its own terms rather than the terms we've inherited from the modern 'science versus faith' narrative of our culture. As a result Walton opens up new possibilities in the ongoing theological and biblical debate concerning human origins with strong scholarship and Christ-like humility." "John Walton is a gift to the church. In his writing and speaking he has helped Christians to faithfully read the Bible in an environment of competing scientific claims. 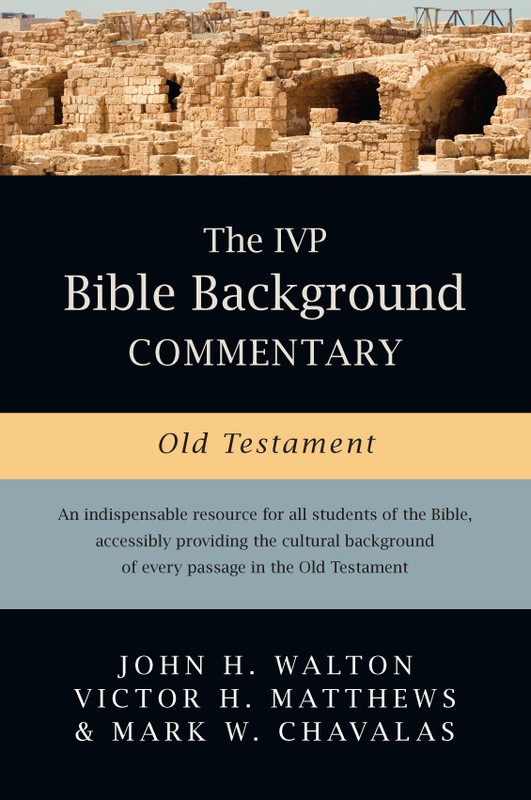 Now, in The Lost World of Adam and Eve, Walton provides a profoundly evangelical account of how the Bible speaks of Adam and Eve by treating the statements of Scripture in their ancient historical context. 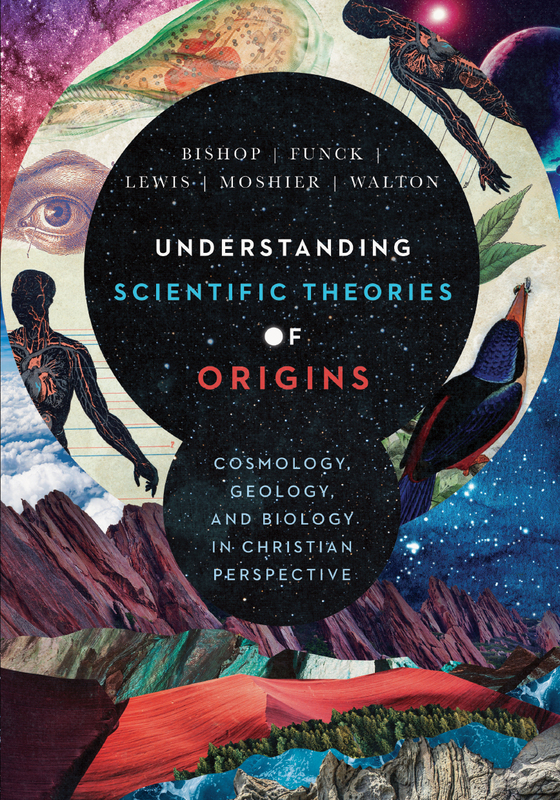 This book is the first thing to put in the hands of those wrestling with the perceived tension between the Bible and science." "This excellent volume on reading Genesis 2 and 3 will be enormously helpful to Bible-readers who wish to take seriously both Scripture and contemporary scientific perspectives on such matters as human origins. Building on previous work, Walton plots an orthodox Christian path through some challenging territory, writing in a highly accessible manner and making great use of example. His extensive knowledge of the ancient Near Eastern world constantly illuminates the text. The reader will not only gain deep insight into the opening chapters of Genesis, but (more generally) will also be helped to think well about what it means to read any ancient text competently." "Can an interpretation of Genesis 2–3 be true to the biblical text and be supported by the most legitimate claims of science? 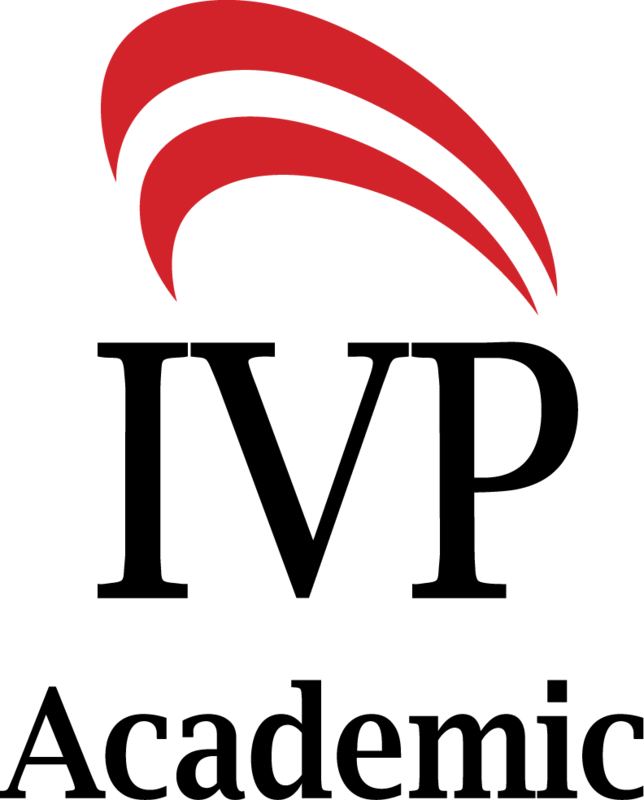 Can one exegete the accounts of the creation and fall of Adam and Eve in light of all of the partial parallels in other ancient Near Eastern creation literature and still believe in the inerrancy of Scripture? John Walton shows that the answer to both questions is a resounding 'yes.' Whether or not one agrees with every detail of Walton's interpretation, one has to admire the brilliance, clarity and sensibility of his approach. This is a must-read for anyone who thinks one has to choose between faith and science." "Never has it been more important to think carefully about the intent of the human creation narrative: to view it through the objective of the narrator as the story was first written down and to seek to understand it through the mind of the audience as it was first heard. . . . 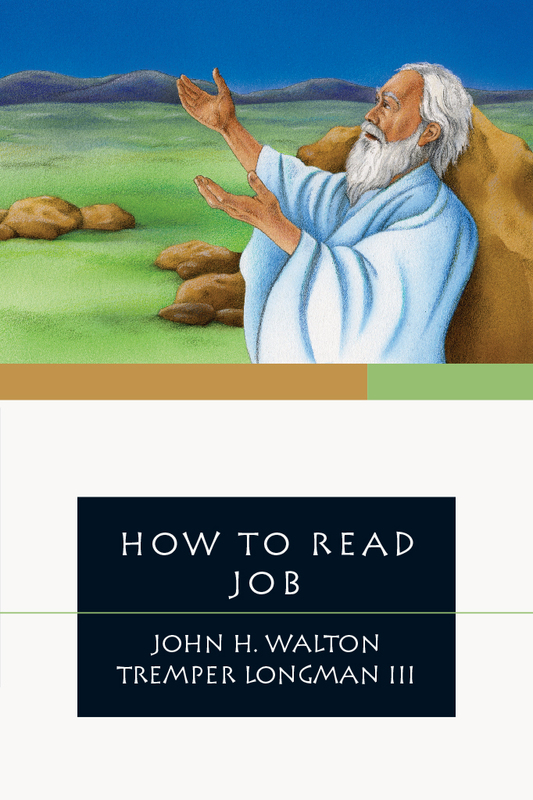 Given his many years of teaching experience in evangelical institutions and his remarkable communication skill, perhaps no one is better equipped to guide us through this task than John Walton. 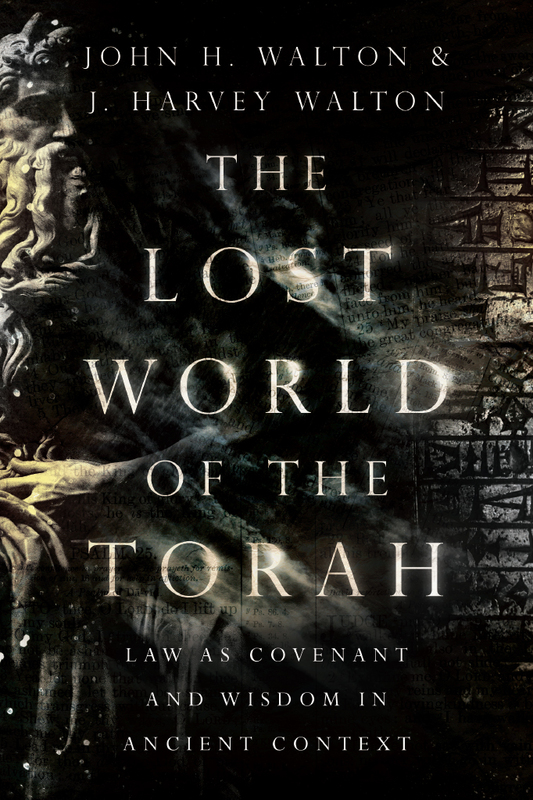 The Lost World of Adam and Eve is a masterful analysis of authorial intent and contextual understanding of the Genesis narrative in its contemporary Hebrew culture. Walton's years of teaching have enabled him to successfully anticipate all the main questions and to address each in a highly readable fashion." "I wish every Christian would read this book. John Walton is helping an entire generation of people—believers and skeptics alike—learn how to read Genesis as it was meant to be read. I can't imagine any student of the Bible not being mesmerized by his scholarship. I think this will open up doors of faith and understanding to a vast audience." 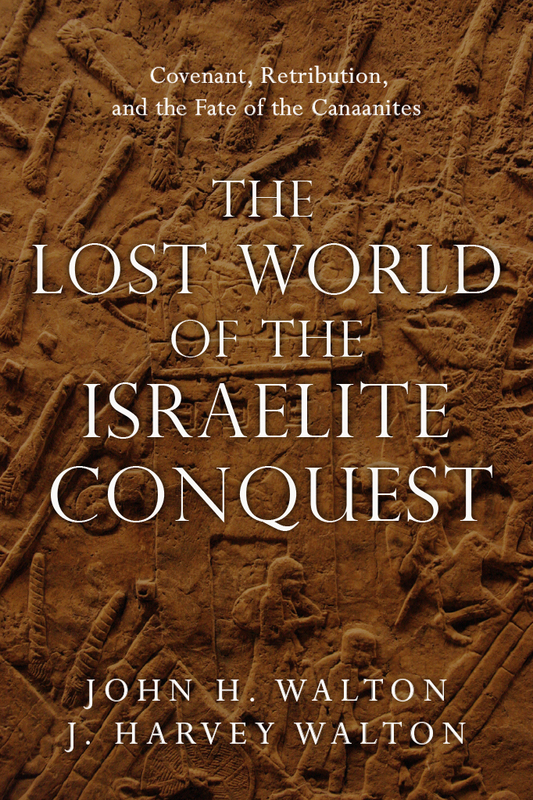 "In this groundbreaking work the author places Adam and Eve firmly where they belong—in the cultural and textual world of the ancient Near East. Scholarly and readable, the text seen through Near Eastern eyes provides fascinating new insights into the question of human origins. The fine chapter by N. T. Wright provides the 'icing on the cake.' This book is warmly recommended to all those interested in how the Bible addresses the key question of human uniqueness." Denis Alexander, emeritus director of The Faraday Institute for Science and Religion, St. Edmund's College, Cambridge, author, Creation or Evolution: Do We Have to Choose? "[T]his book is an intelligent discussion of new ways to view the story of Adam and Eve. . . . What Walton does with faith and learning is to save a certain sort of Christian reader, once again, from over-literalism not respectful of either Hebrew scripture or contemporary science. Walton's intriguing volume should appeal to pastors and academics, as well as seminary students." "There is much that is valuable in Walton's book for laypersons, students, and all those interested in the Bible-versus-science debate. In addition, Walton's reconsideration of key terms and concepts in Genesis 1–3 is challenging and worth contemplation by academic readers." "This book is a 'must-read' for anyone interested in the contemporary debate over human origins and how to understand the early chapters of Genesis." "Walton packs a great deal into this volume, and he does so with precision and clarity. . . . Walton's use of comparative ancient Near Eastern literature is excellent. 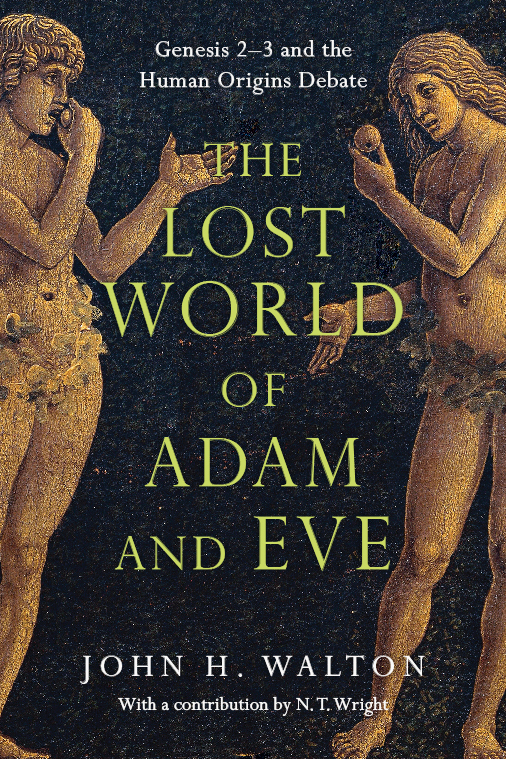 The Lost World of Adam and Eve is written with a Christian audience in mind and will prove helpful for a wide audience, including Bible students, persons interested in connections between the Hebrew Bible and ancient Near Eastern literature, and those seeking a deeper understanding of what the Bible has to say about human origins. Walton does a superb job of guiding readers into the world of the text in order to help them understand the text on its own terms, in the cognitive environment in which it was written." "Walton is one of the major contributors to the very active debate about human origins. 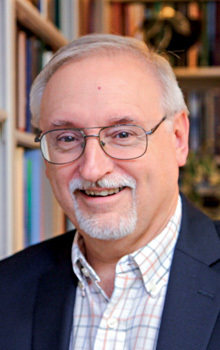 Here he focuses on Adam and Eve in Genesis 2–3. . . . His compelling presentation will help readers understand not only his view but also their own." "Questions of human origins and the historical Adam are of intense interest, especially in light of the Human Genome Project. Reading the Creation account through ancient Israelite eyes, Walton provides an intriguing alternative for those who see contemporary science as antithetical to traditional understandings of Genesis." 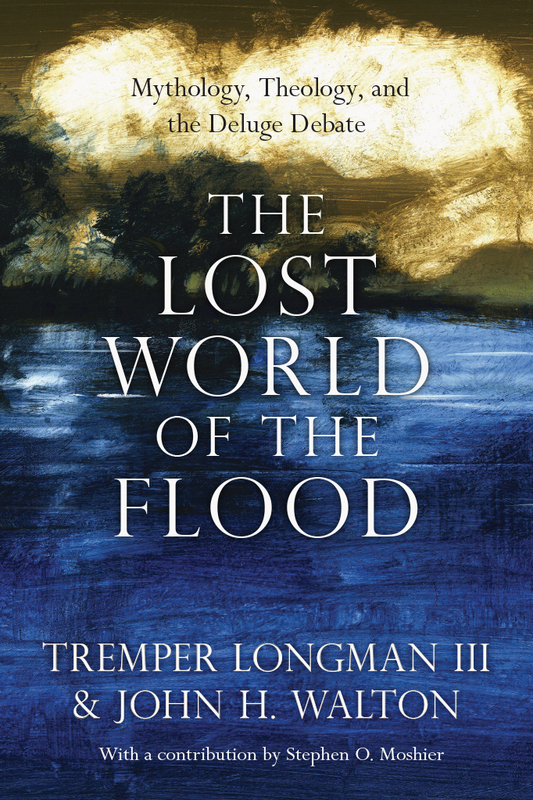 "What we have been given in this book is a series of thought-provoking, at times challenging, propositions that should be discussed and debated in Reformed and evangelical communities for years to come. Where will Walton turn his attention next? I assume that he will test his interpretive framework and use his knowledge of the ANE to see what new insights it may bring the Lost World of Noah. At least we should hope he does." "This is a fascinating read of several passages from Genesis." "John Walton's The Lost World of Adam and Eve has been highly anticipated. He does not disappoint. . . . Genesis 1–3 plays an important role in Christian theology and in the church's ministry. Walton is a serious scholar whose writing is both accessible and practical. Accordingly, The Lost World of Adam and Eve will equip the church for its mission. 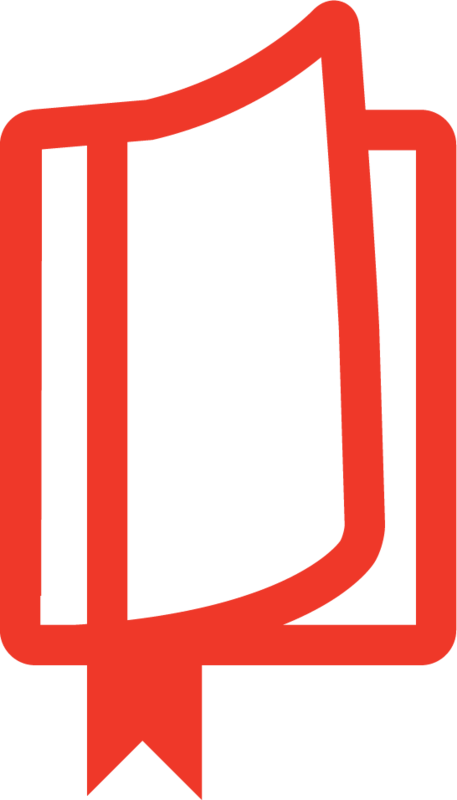 For many, Walton will remove major stumbling blocks to evangelism and discipleship." 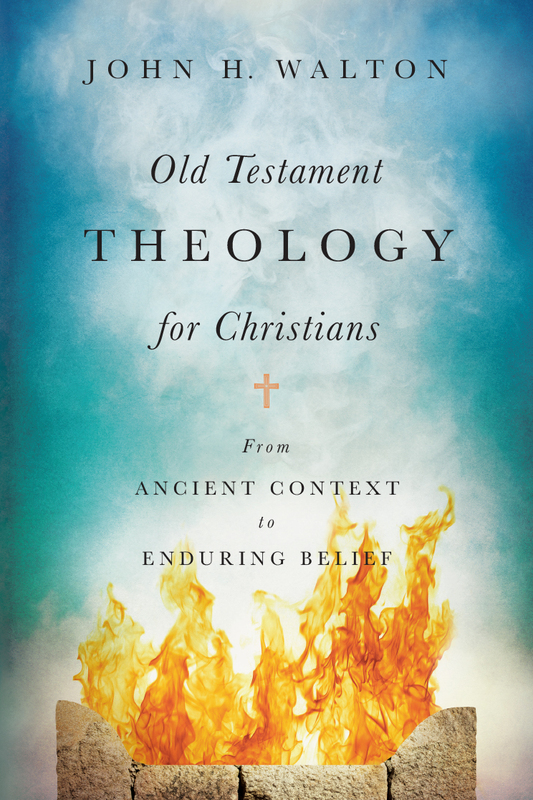 "I highly recommend this book for anyone who is dealing with this issue and encourage all who hold to the authority of Genesis to tolerate such views that can be shown to be faithful interpretations that still hold to the essential theological teachings of the Bible." Proposition 5: When God Establishes Functional Order, It Is "Good"